The decidedly American slant of the album’s content was at first a concern to 3RDegree, who currently enjoy a diverse international audience built largely by Internet reviews of their 2008 release Narrow-Caster. “Funny thing is that the art was done by a Brit living in Montreal, Canada,” says Ridgefield Park, NJ bassist and band-founder Robert James Pashman. 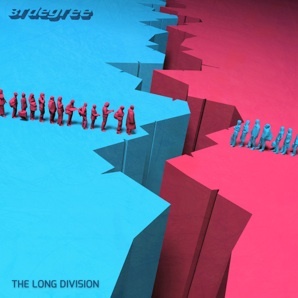 While about half the album contains commentary on political malfeasance delivered amidst challenging musical arrangements and memorable melodies, 3RDegree managed to leave their own personal politics out. “While some songs started as screeds from one political point of view by one particular band member, we were very careful to try and present matters as observation rather than opinion,” says Westwood, NJ guitarist Eric Pseja.